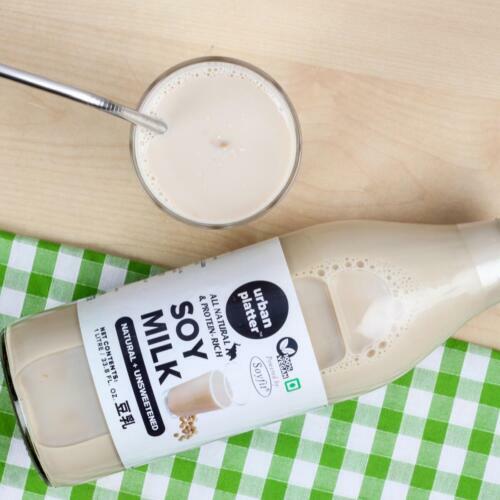 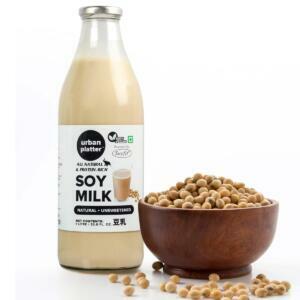 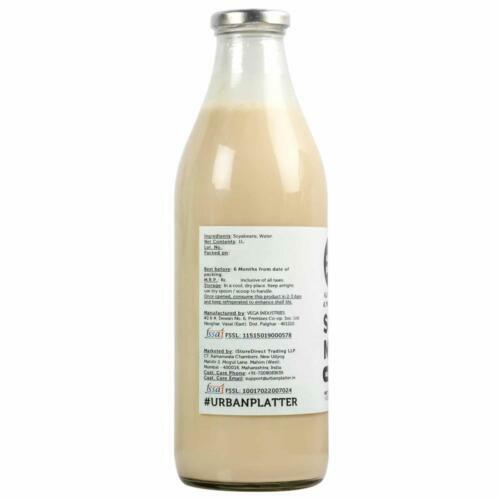 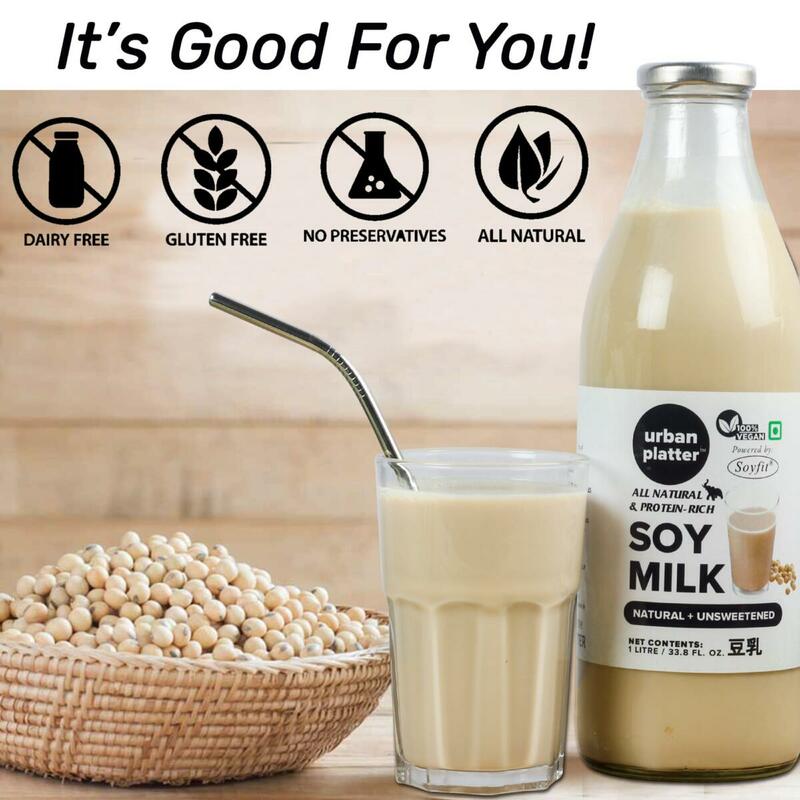 Soy milk or soymilk is a plant-based drink produced by soaking and grinding soybeans. Make the switch to dairy-free deliciousness you never thought possible. 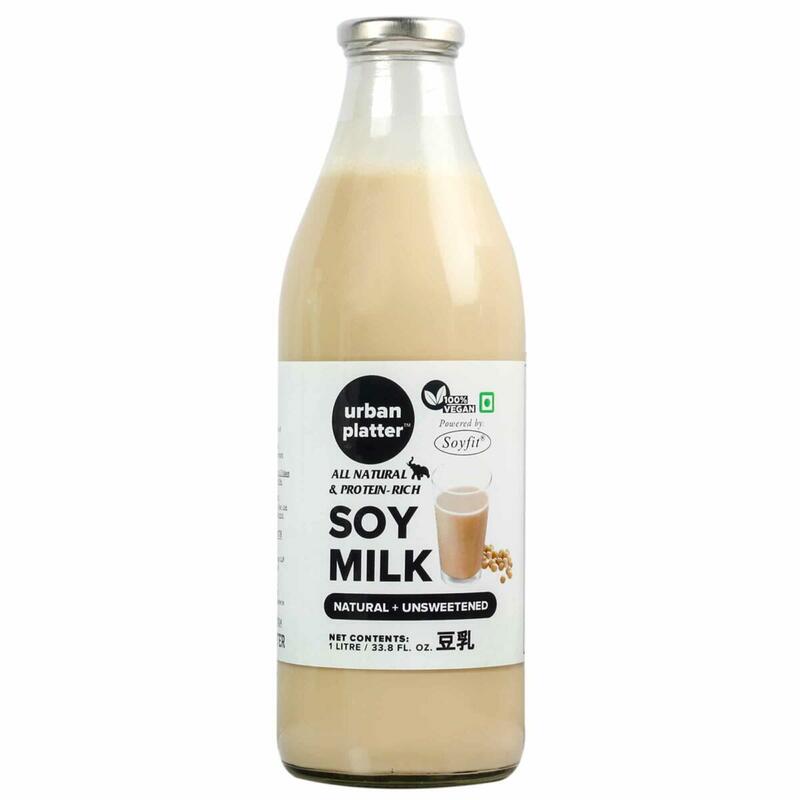 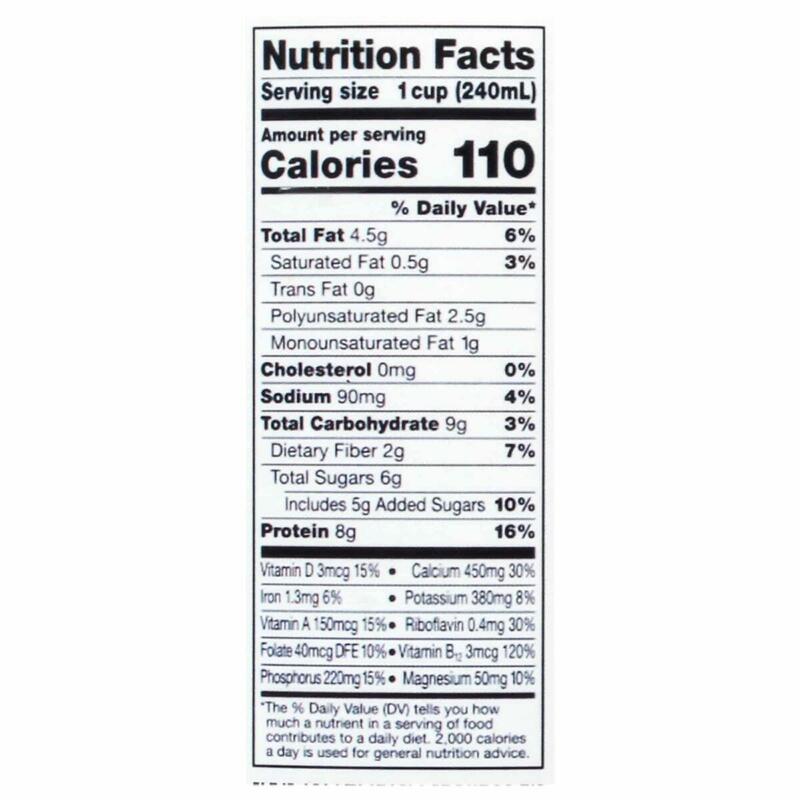 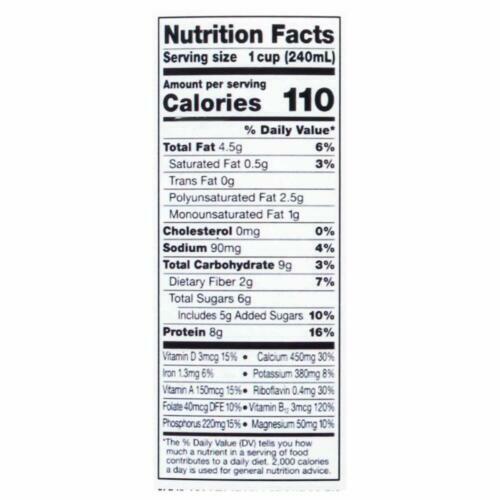 Our Unsweetened Soy Milk is infused with plant-based nutrition to keep you and your family healthy. 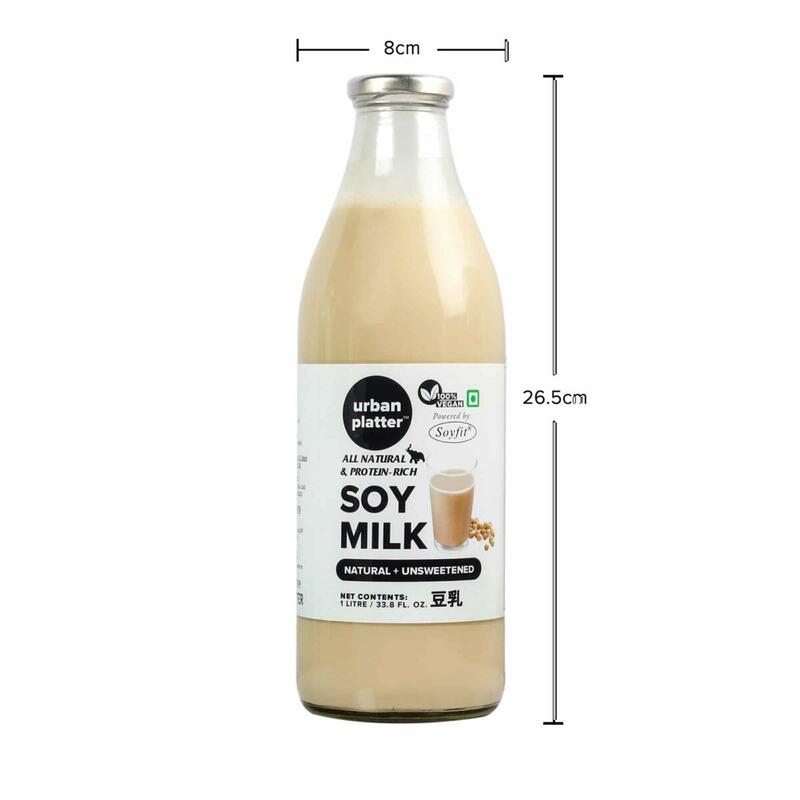 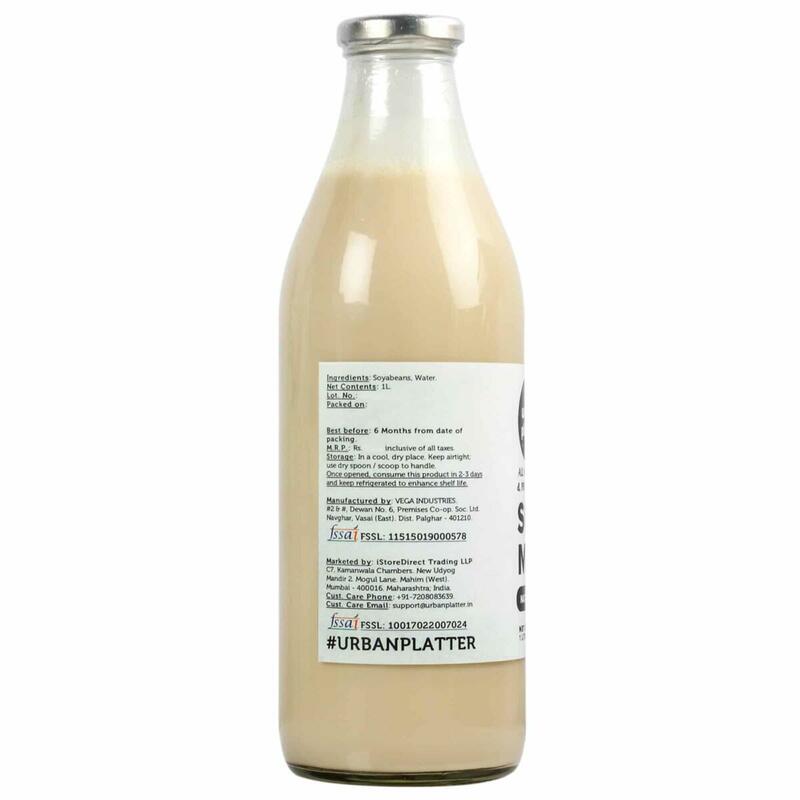 A Tasty and healthy drink, which is a source of protein, fibre, contains omega-3, lactose-free, cholesterol free and contains no preservatives. 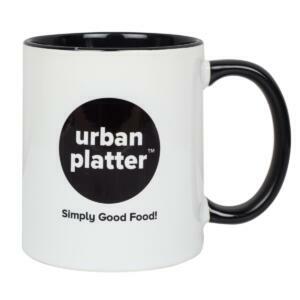 You can make hot drinks like Tea, Coffee or use it in your cooking recopies to make Halwa or drink as it is. You can also use Soymilk to make Smoothies and Ice Creams.